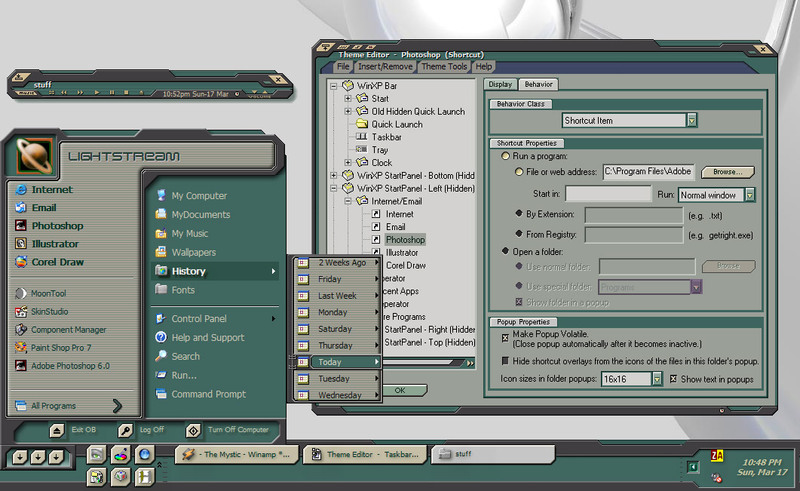 WinXP stuff for the SETI green Windowblinds skin. The auto convertor won't handle that particular skin correctly because of the unorthodox horiz. resize bar. Sweet! Thanks David! That auto-converted one with the weird artifacts was driving me nuts.